Individuals wanting to utilize equipment in the machine shop must have a one-on-one session with the technical coordinator about the machine and then read and sign each Hazard Analysis Form for the particular tool they wish to use. 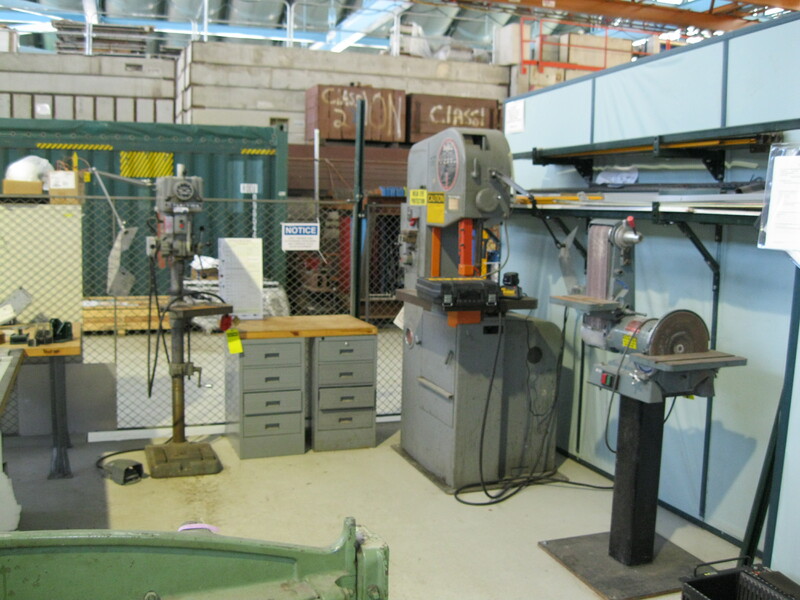 Machines, including a drill press, bandsaw or sander, are available to users who first schedule and pass a safety and equipment tutorial with the facility mechanical specialist. If no one on the experiment is qualified to operate these machines, the facility management can assist. Tools are locked out to prevent unauthorized use.